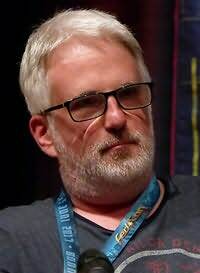 Christian Humberg is the award winning author of more than 40 books, stage plays and comic books including the bestselling Star Trek Prometheus trilogy and several Young Adult series. He also works as an editor and literary translator. He lives in Mainz, Germany.